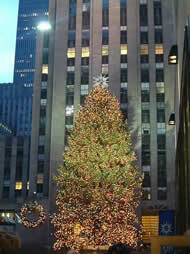 This is designed for those who wish to see all the many Christmas Trees throughout the City of New York! The Rockefeller Center Tree is the most famous Christmas Tree in New York; however, there are many beautiful Christmas Trees throughout the City. If you wish, we will play Christmas songs as we Tour you throughout the city enjoying the beautiful festive lights on all the Trees. This Tour is possible after the first week of December through the week following New Years, and only available after dark. 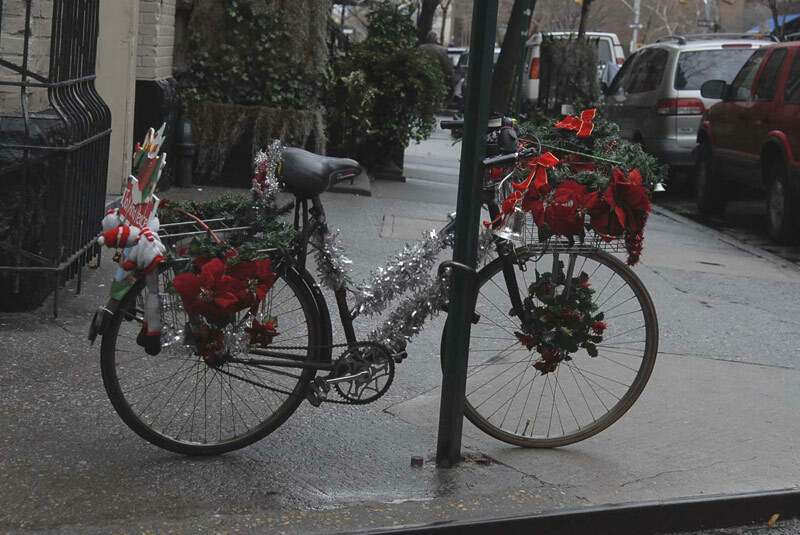 Between Thanksgiving and New Years, is the busiest time of year in New York City. Thus, it can be very difficult finding a Taxi, especially after dark, during this time of year. So, why wait in the cold hoping to hail a taxi when you can be in our safe and comfortable SUV’s? This Tour is usually a 3 – 6 Hour Tour, depending on how many stops you desire to make, and how much of the City you wish to see. It can be extended if you so desire. All our Tours are Specifically Designed for you! No two Tours are alike as all our Guests have different interests. If you wish to enjoy a snack, hot drink, or dinner while on this Tour, arrangements can be made. Pick-Up and Drop-Off is usually at your Hotel. However, your Pick-Up and Drop-Off locations can be a Coffee Shop, Restaurant, Neighborhood, Bar, Broadway Show, or wherever. Our Tours are all about you! We will call you before your Tour begins to find out where you wish to begin your Tour. Your Tour will begin by your Driver/Tour Guide asking questions such as: “How many times have you visited New York City? What have you seen thus far during your visit? 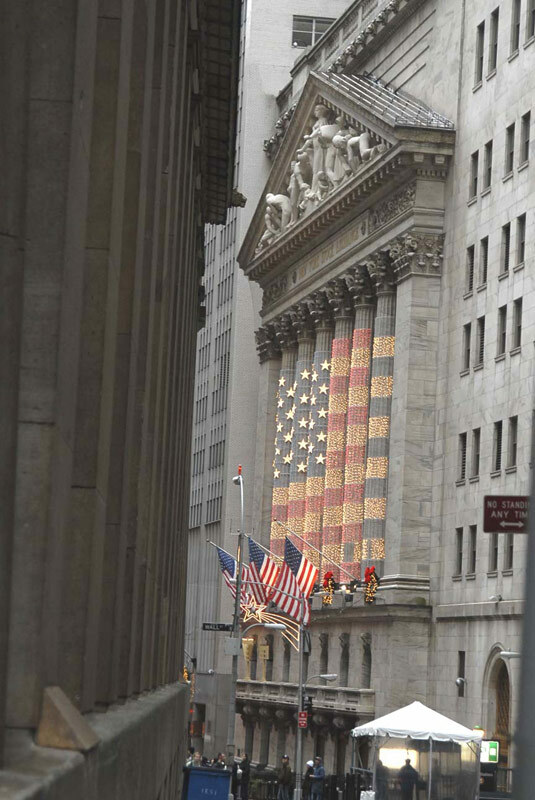 What is it that is most important for you to see and do?” Then, we point out on a New York City Map the Geographical Layout of Manhattan, the Boroughs, and Neighborhoods. And then we customize a Tour specifically designed for you to enjoy the many Christmas Trees throughout the City. 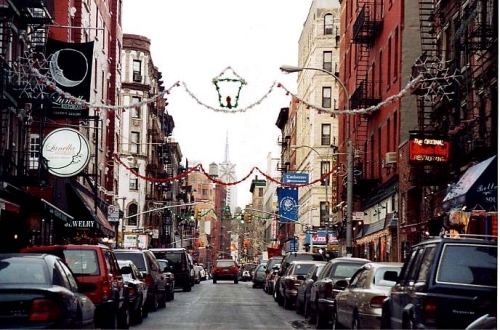 If you have a list of Sites, Stores, and Neighborhoods you wish to visit, we are here to accommodate your wishes. If at any time you wish to enter a Store, Deli, or get out of your Tour vehicle to take photographs, Shop, Enjoy a warm beverage, or browse a Neighborhood, you are welcome to do so. We highly encourage bringing your camera, as there are so many photogenic Christmas Trees, buildings and sites throughout the City. 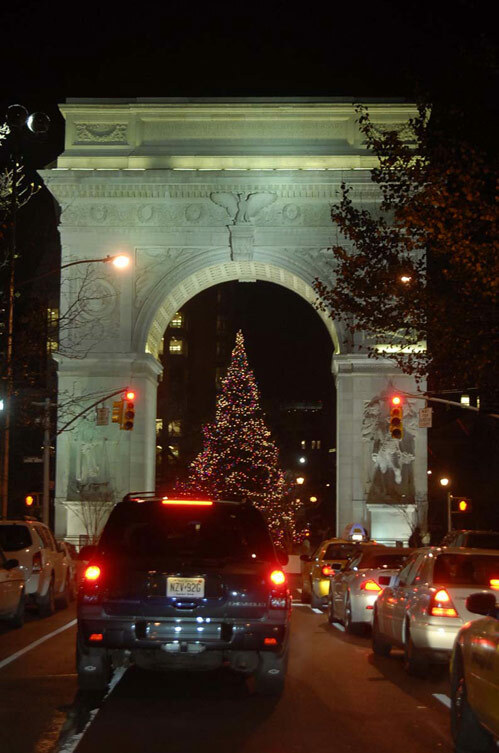 Please allow us the privilege of Touring you and your group throughout the great City of New York during those cold winter nights while enjoying the festive Christmas Trees throughout the City!